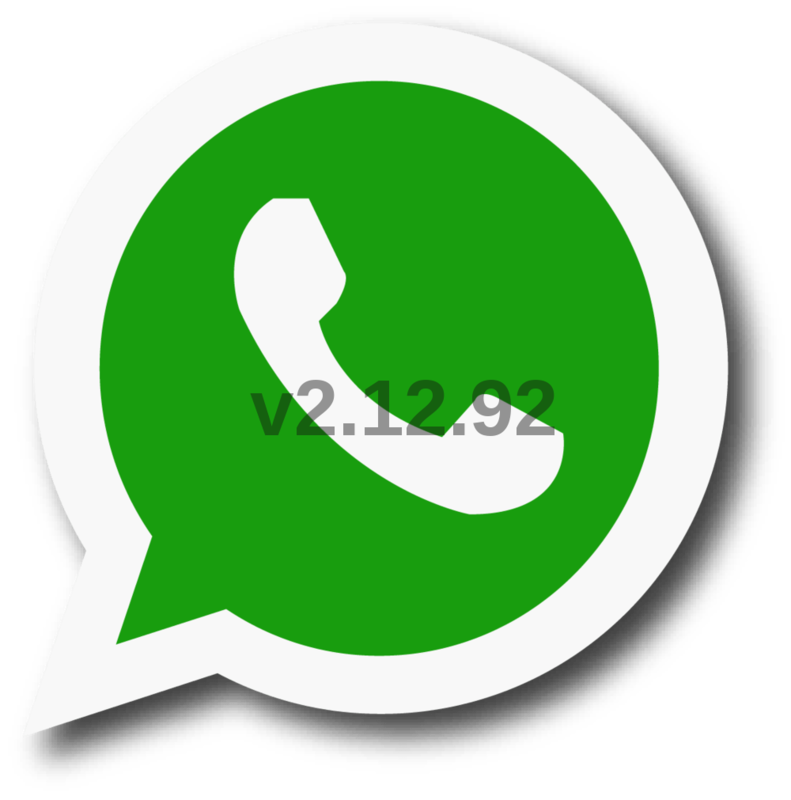 ANKIT BRO PLEASE MAKE A NEW SOFTWARE OF WHATSAPP WHICH SUPPORTS IN NOKIA 230 MODEL. Nokia 2700 classic ke liye bhi banao na bhai. Hy,my whatsapp aint working on my Asha 503,pls pls pls help ,i cant even download it.